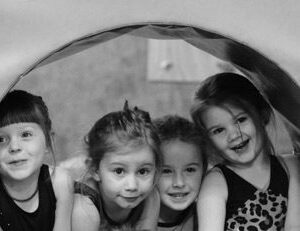 Our mission is to provide the highest quality gymnastics instruction in a FUN and positive learning environment. We aim to help raise the level of fitness and self-esteem through “success” experiences. We strive to instill in our students the belief that they can accomplish what they put their mind to. By setting and reaching goals, our students are learning life long skills that they will need to further their own personal development now and in the future. 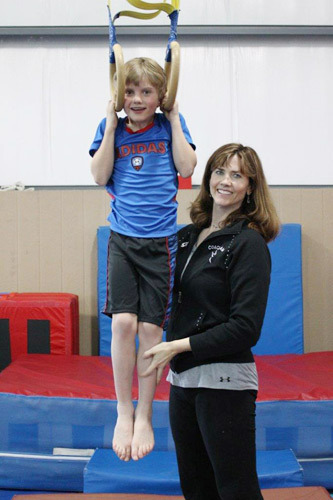 The sport of gymnastics is basic training for all other sports. Particularly for boys it helps with strength and conditioning to stay in shape for their other sports and activities. Your child will benefit tremendously by increasing their overall strength, flexibility, coordination, endurance, and become more confident in the process! Building Strength, Character & Confidence Through Active Play!